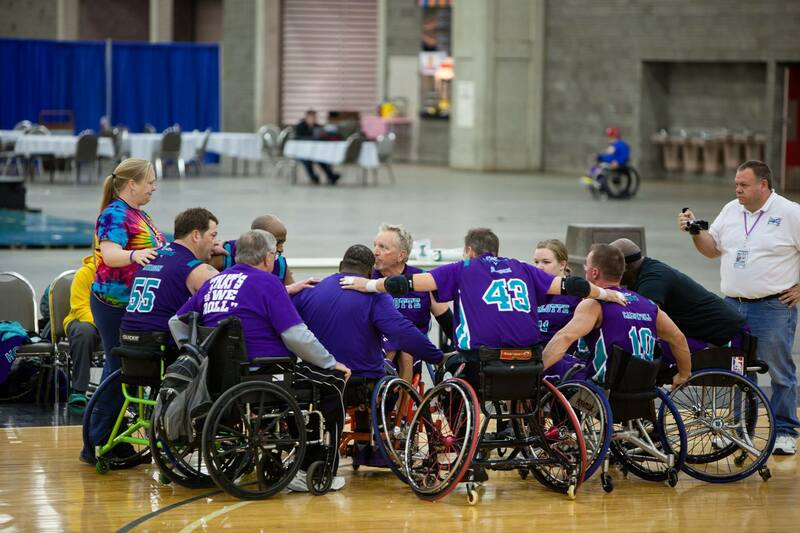 The Rollin’ Hornets consist of three junior and two adult wheelchair basketball teams that compete within the National Wheelchair Basketball Association (NWBA). 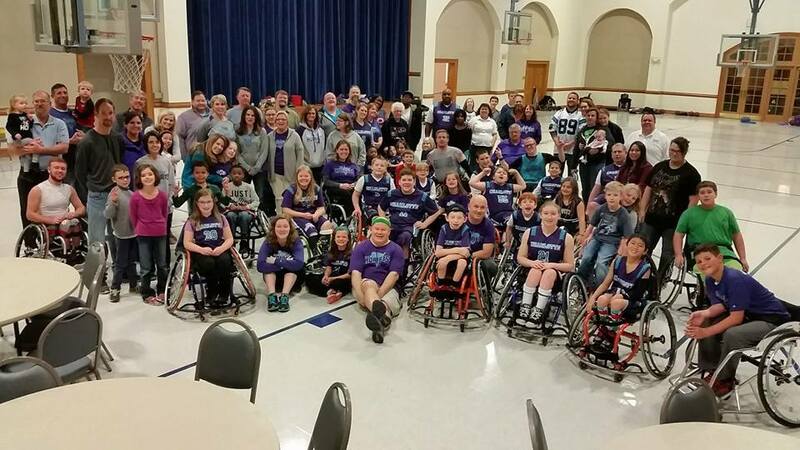 Teams travel and play in tournaments across the country with each season extending from October to April. 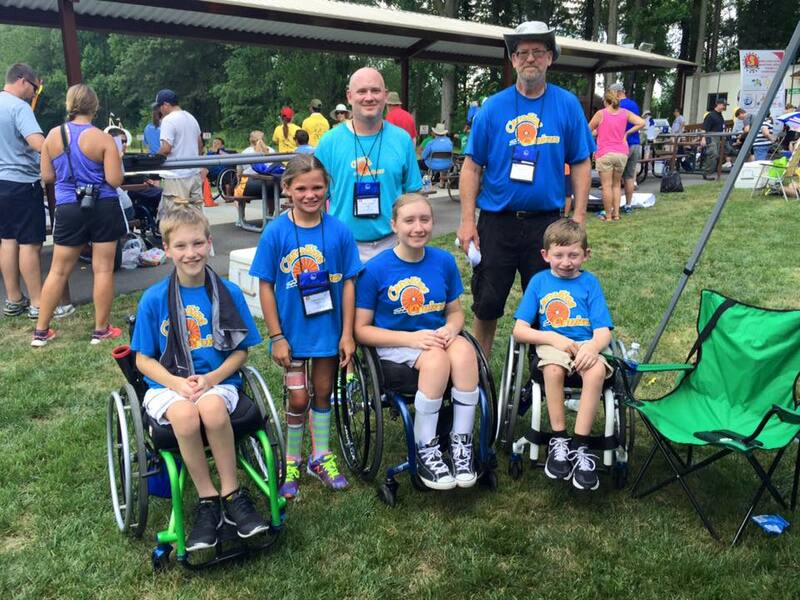 The Carolina Cruisers Wheelchair Track & Field, Archery and Weightlifting Team have competed throughout the Southeast. 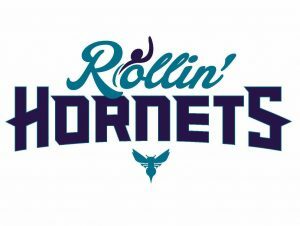 Follow The Rollin’ Hornets On Social Media! Follow The Carolina Cruisers On Social Media! Christmas, Christmas Time Is Here- Again! The swoosh of hoops and the….clink of serving spoons? Those two things sound like an odd combination, but they herald the beginning of one of the Rollin’ Hornets’ favorite activities, the annual Christmas Party.